If you’re tired of the same-old gym exercises, then CrossFit workouts could be the change you’ve been craving. While there’s really no such thing as bad exercise, the traditional workout isn’t going to give you the same results as CrossFit. What makes this workout different? It’s the idea that you work out many muscles at one time. Instead of isolating a group of muscles with a weight machine, CrossFit allows you to engage multiple muscle groups and give you more advanced fitness. This is more than just trying to be healthy and look good; it’s a workout that will improve the way your body works for you. CrossFit training is designed to give you a quick workout that’s also powerful and gives you results. CrossFit also harnesses the power of social support and the competitive spirit to help motivate you to exercise. In fact, each year CrossFit sponsors the CrossFit Games where people compete in different exercise categories. While it’s all the in spirit of good fun and encouraging all participants to do their best, there are also cash prizes for the winners. This type of workout is very intense and it’s best for people who want to get a hard workout without spending all day in the gym. 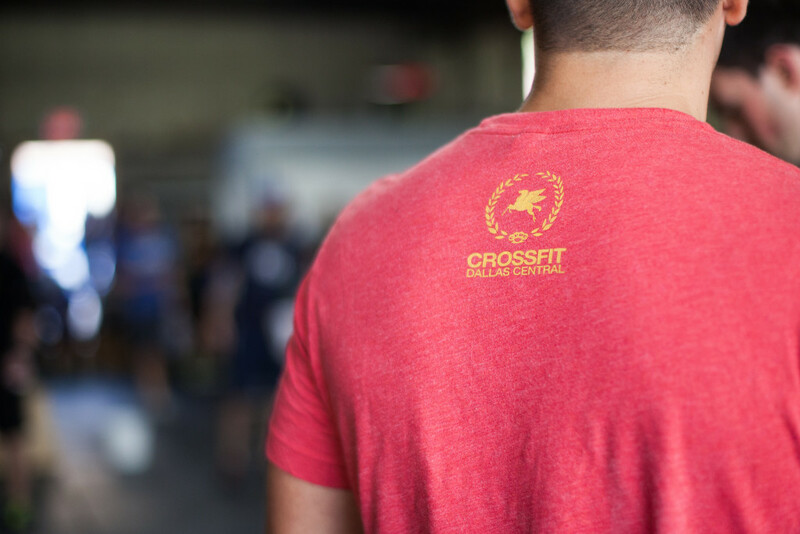 There are thousands of CrossFit gyms throughout the world, while most of them are in the United States. These are typically no-frills gyms that offer trainers and equipment to complete the day’s workout. Workouts change daily and are posted online for affiliated clubs. There are also gyms that aren’t officially CrossFit gyms, but use the same style of workout. If you decide to try CrossFit, it’s important to make sure you’re doing the exercises correctly. Because this workout is demanding on the body, you can become injured if you’re not properly trained or supervised. Yeah, It May Be Tough … But So Worth It! While this is a tough workout, you shouldn’t let that scare you away. This workout is designed for the average person to complete it. It may take you some time to build up to the entire workout, but with commitment you’ll be able to handle it. And the benefits of CrossFit extend to many aspects of your life. You’ll be able to do more with your body. Not only will you look better, but you’ll feel great. You’ll have flexibility, endurance, and strength to face the tasks you need to complete in your life. If you’re looking for a great way to get in shape that’s different from the standard workout, this may be for you. CrossFit workouts can help you to get in great shape and to enjoy variety with your workouts.